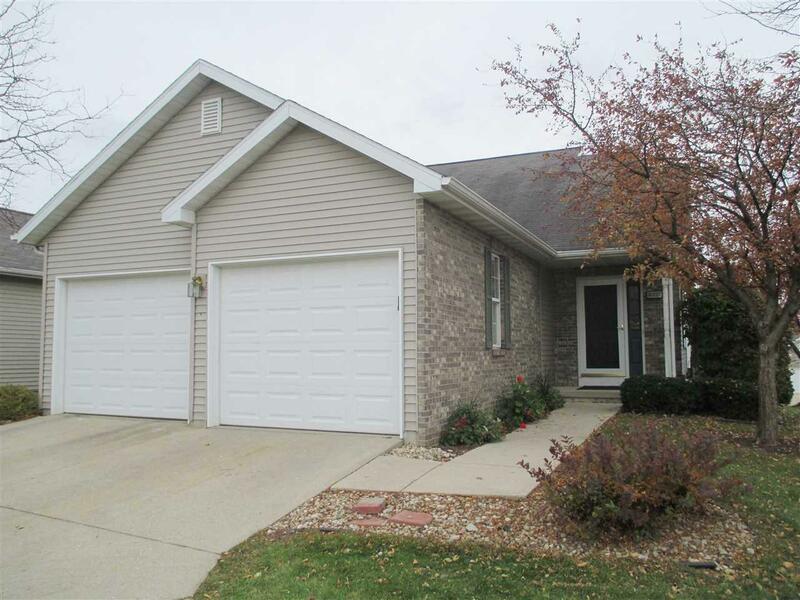 6327 Merritt Ridge, Madison, WI 53718 (#1844868) :: Nicole Charles & Associates, Inc.
NEW! 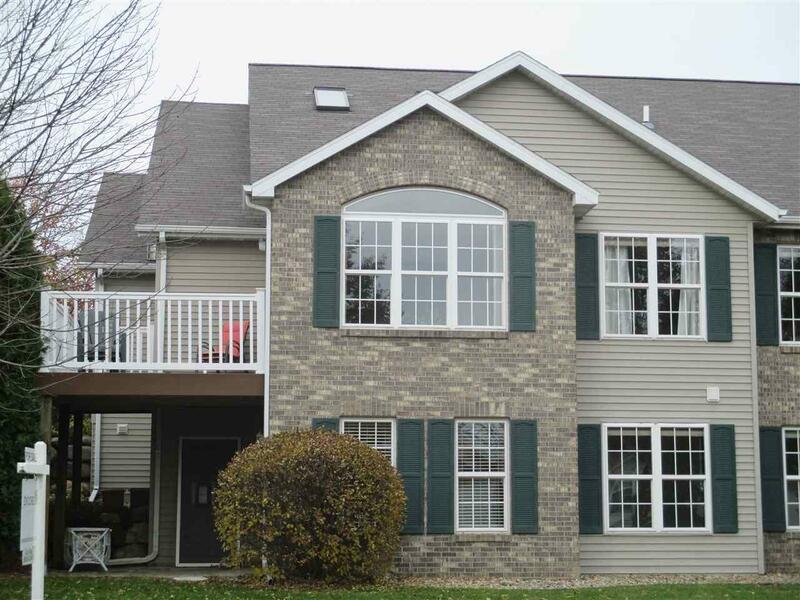 Seller is offering a $5,000 credit at closing for updates-put your personal touch on your new home! 1 owner ranch style condo! This duplex in the popular Birchwood Ridge Assoc offers excellent privacy while being within walking distance of dining and grocery options. Finished walkout lower level offers a huge amount of additional finished square footage while still providing ample unfinished storage area. 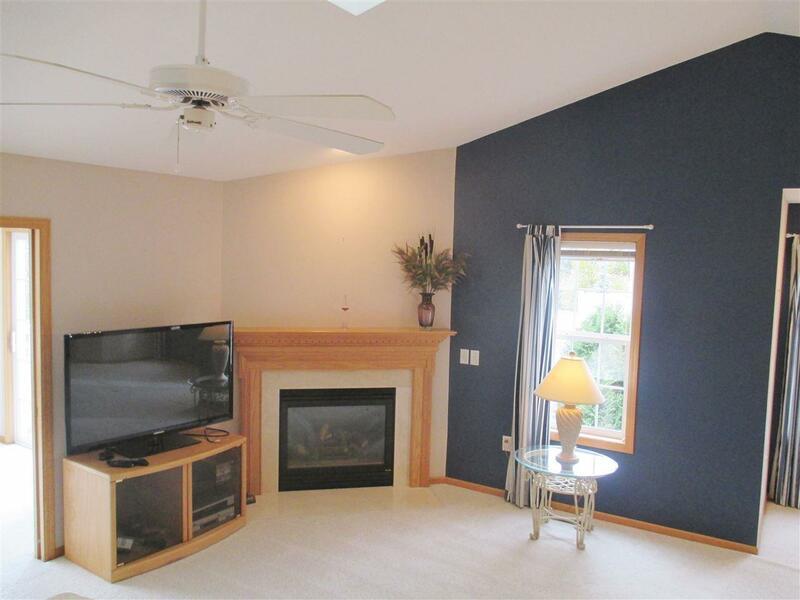 Two fireplaces for your comfort and enjoyment -one in the vaulted great room AND one in the lower level rec room as well. All three bedrooms feature walk in closets. Brand new Washer/Dryer as of 2/1/19! Listing provided courtesy of Encore Real Estate Services, Inc..